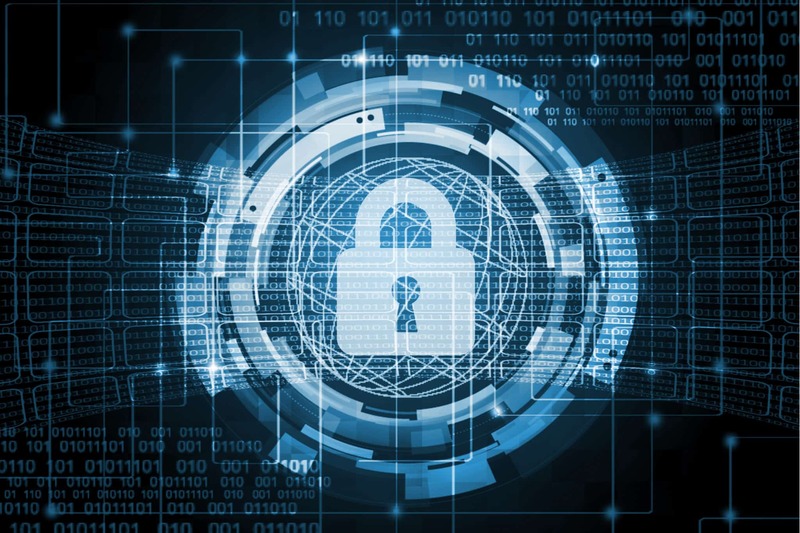 Users of the SPC intrusion system can how view verification data directly on their device, this will not only show the images and audio when an alarm occurs but will allow users to talk and listen live to the site. Users can communicate through SPC keypads and other audio devices and this can be used to verify if an intruder is on premises or is assistance is required. 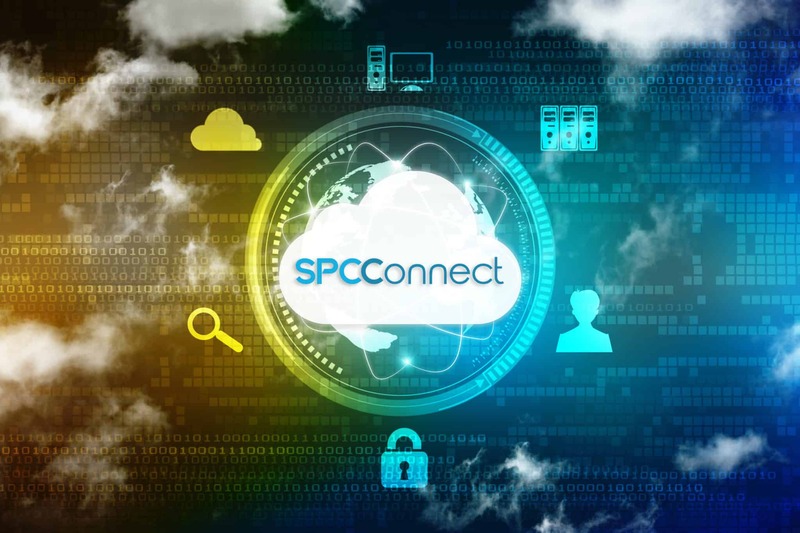 If an SPC panel is part of an SPC connect installer account then a new feature will activate on the user device which will allow the user to view verification data. If the SPC panel is not part of a company or the company has chosen to block this feature then the users of that panel will not see a change. When this enhancement is enabled the when an alarm occurs that has verification the user will be able to view the data and also talk and listen live to site.